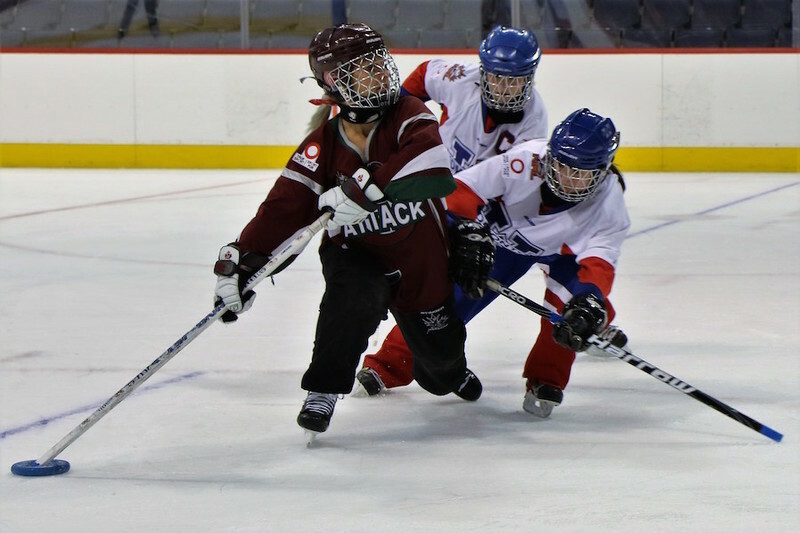 The 2019 Credit Union Canadian Ringette Championships (CRC 2019) are here. Over seven consecutive days, the communities of Charlottetown and Summerside PEI will play host to some of the best ringette teams in the U16, U19 and National Ringette League (NRL) categories and will battle it out to determine who will be crowned national champions for each category. The CRC 2019 Organizing Committee includes representatives from the sport's provincial association Ringette PEI as well as representatives from five local ringette associations including Charlottetown Ringette, Montague Ringette, Rustico Ringette, Souris Ringette and Summerside Ringette. 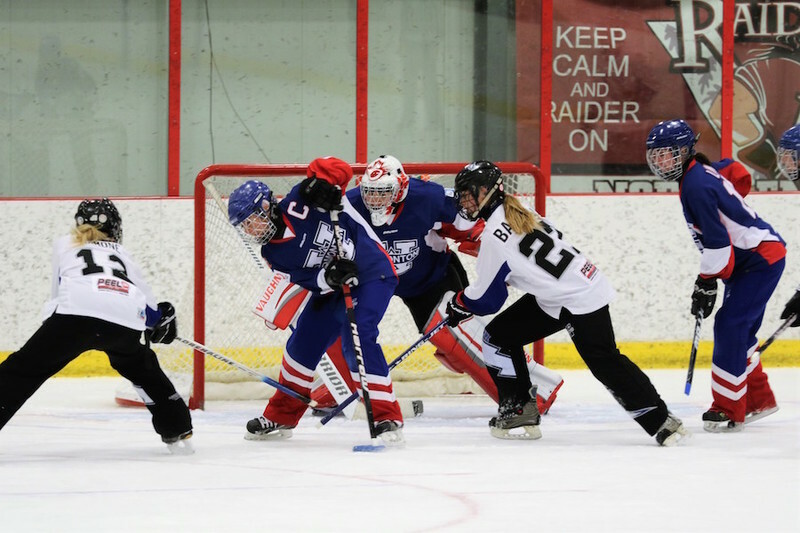 Ringette Canada also provides significant support and leadership and is the sport's national governing body. With Ringette PEI and Ringette Canada both strong supporters of the True Sport movement, the CRC 2019 is designated as a True Sport event. All tournament participants and supporters are strongly encouraged to exemply the True Sport Principles and, in particular, to focus on the principle of "Respect Others" which is the 2019 Principle of the Year. To help you follow the fast-paced, exciting action throughout the tournament, we've pulled together a Quick Go To Guide filled with must-have team lineups, tournament links, social media tags and much more. If you're watching the action, share your thoughts and photos on our Discover Blog by clicking "Share Your Story" and/or include our hashtag #seewhatshecando in your social media posts. 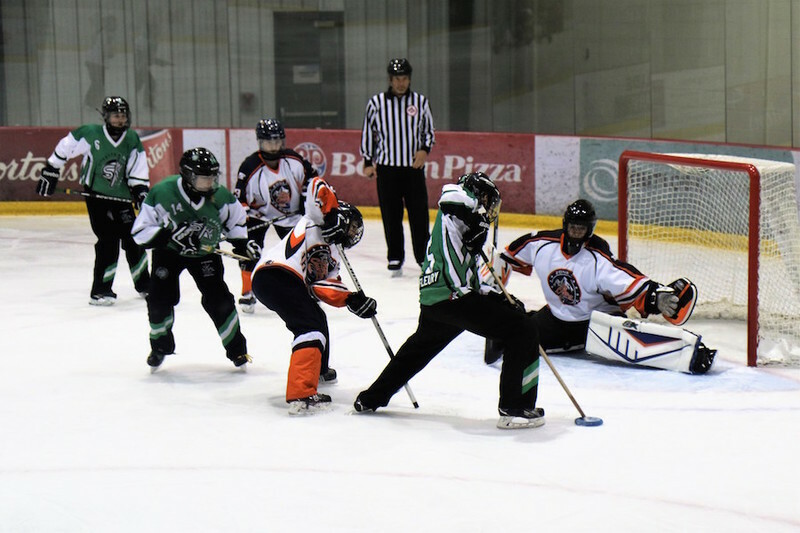 The first Canadian Ringette Championships was held in 1979 in Winnipeg Manitoba. A full week of games are scheduled and involve the use of four separate venues located in Greater Charlottetown and Summerside. These venues include: Bell Aliant Centre (2 ice pads) in Charlottetown, APM Centre in Cornwall, Pownal Arena in Pownal, and Credit Union Place in Summerside (2 ice pads). Opening Ceremonies: Takes place at Credit Union Place in Summerside on Sunday, April 7, 2019 and will begin at 6:00 pm. Skills Competition: Takes place immediately after the Opening Ceremonies. Teams (U16 & U19) will choose five players as team representatives in the Skills Competition and these players will compete in the following categories: Fastest Skater; Most Agile Skater; Top Passer; Top Goalie; Most Accurate Shooter. Closing Banquet: Takes place at 7:00 pm on Saturday April 13 at the Delta Prince Edward. (Open to players and team staff only). You just gotta go. Ticket information for the CRC2019. Find Ringette PEI, Ringette Canada, Charlottetown Ringette, Montague Ringette, Rustico Ringette, Souris Ringette and Summerside Ringette in our Athlete Advisor, your online athletic business directory. Find, rate and review ringette programs, local community offerings and businesses that will help you do your thing. 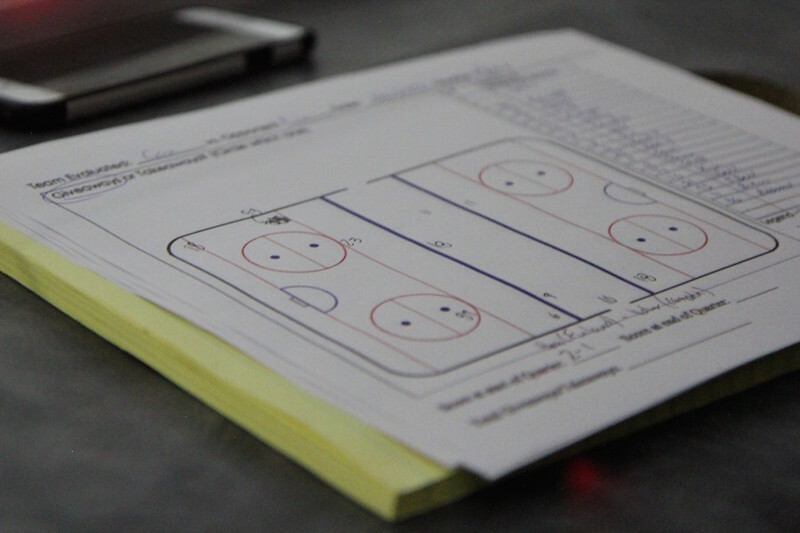 Need a place to coordinate and connect with your ringette team? 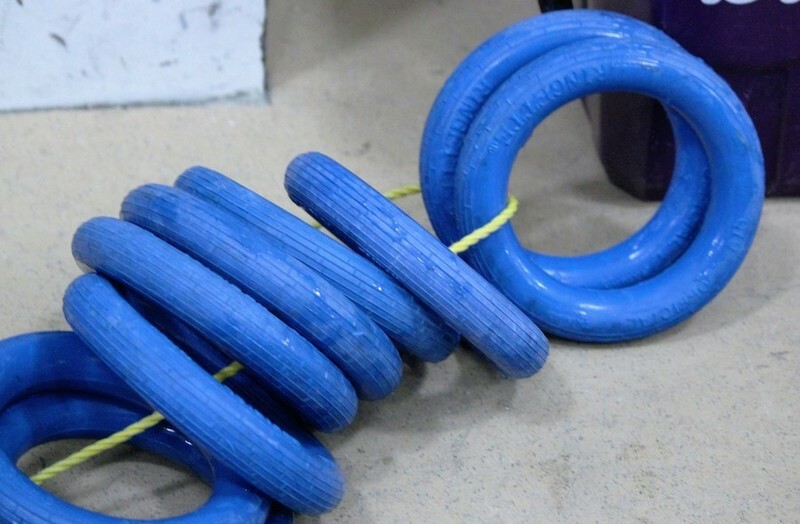 Find or start a ringette group on our SWSCD Hub. 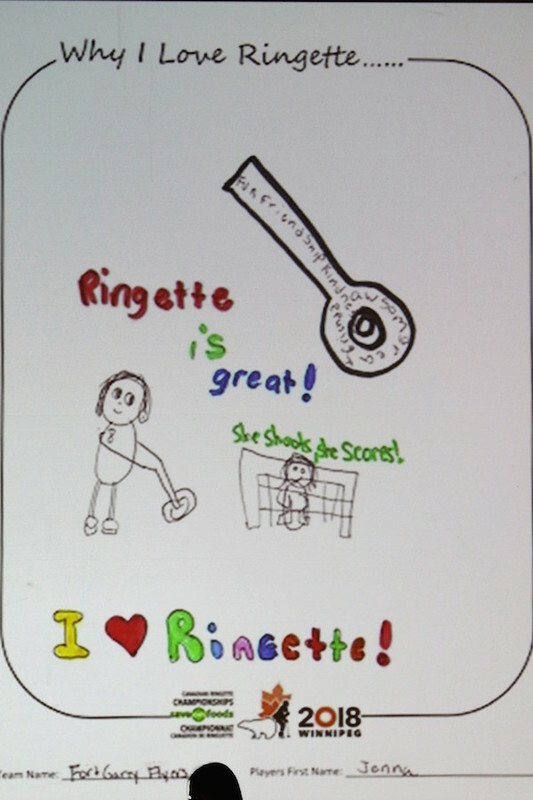 Look for advice, stories, news and more on our Ringette activity page. Have your own great memory or moment from this year's CRC 2019? 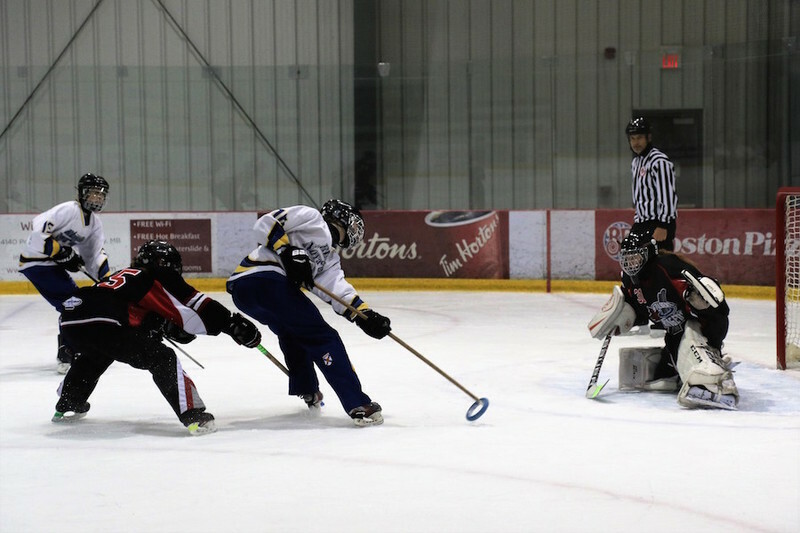 Share your highlights directly on our Discover blog or by using #seewhatshecando on social media and inspire others to play and watch ringette. Blog and photos by Caroline Wiley. Caroline is the Founder of SeeWhatSheCanDo. Her world has always revolved around sport. Caroline's passion is moving, doing and photographing the active moments all around her. When she’s not making plays on the ice or actively exploring the world with her family, she can be found researching her genealogical history and immersing herself in all things Cornish.